I saw you received mine so hopefully at least a part of it can be used. I posted this link in the Facebook group for X-Men: TAS so I hope others who love this show as much as I do can also share their memories. 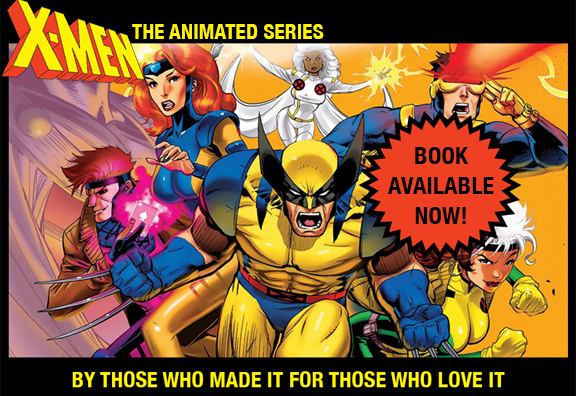 As far as the cover goes it looks pretty sweet (I am sure copyright issues keep the normal “X-Men” logo or art from being used?) The only thing I would suggest is having Cyclops’ hair visible, as the skullcap suggests the 80s version of him (I personally never liked that look for him as he striked me visually as being a robot). I just sent mine in… couldnt let it go by without sharing my love for TAS!